HyperX's cloud headsets are very popular with gamers and it's not hard to see why. The gaming headsets are comfortable, well-built, and offer solid audio performance. Not to mention, they are reasonably priced. 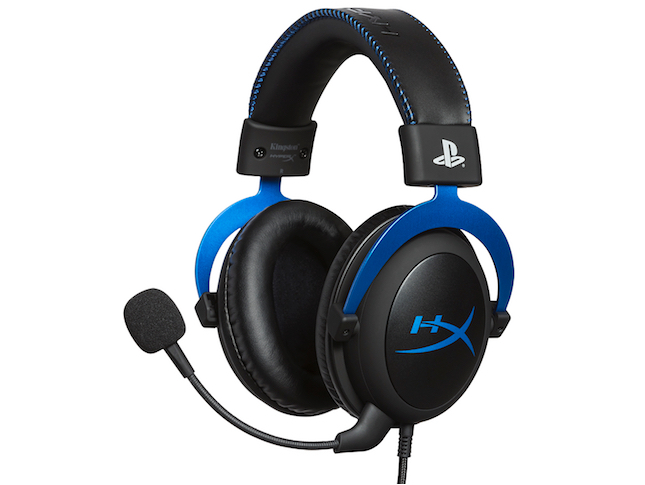 Today, HyperX launches the "Cloud for PS4" gaming headset. Essentially, it is just the existing Cloud headset with a blue paint job and PlayStation logo. That's OK though -- if you are a PlayStation fan in need of a headset, it's a great way to show off your fandom. "HyperX Cloud is platform compatible with PlayStation 4, while offering 53mm drivers for high quality sound, and an aluminum frame for durability. It also features a detachable microphone for in-game chat while gaming and can be removed for mobile music, games and video. 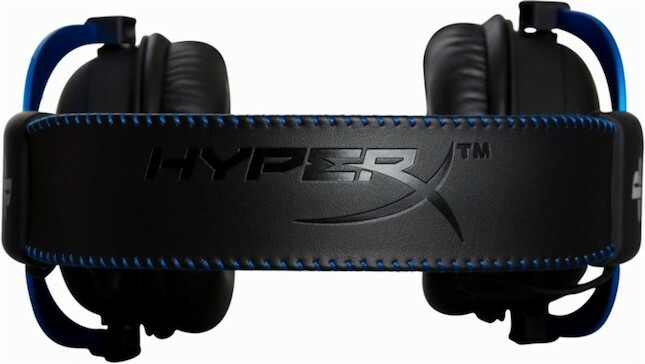 Meanwhile, competitive gamers can enjoy HyperX’s Signature Memory Foam, soft leatherette cushions, and an adjustable headband for ultimate comfort," says HyperX. Andrew Ewing, console products business manager, explains, "HyperX is excited to work with an industry leader to deliver our first PlayStation 4 licensed gaming headset as we seek to expand our support for the console gaming market. Now is a great time to engage a massive console audience that plays on millions of PlayStation 4 consoles across North America and Europe." HyperX shares the specifications below. 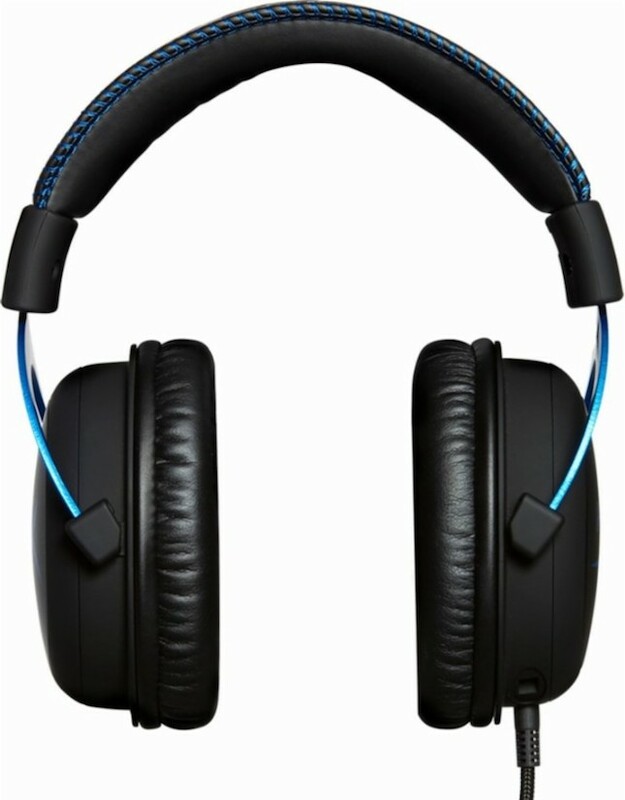 Despite this being marketed as a PlayStation 4 headset, it will work with any console or PC with a 3.5mm connection. With that said, I doubt a PC or Xbox gamer, for instance, would want to use a product designed for Sony's console. If you like this PS4 headset, but don't want the PlayStation branding, you can get the normal Cloud headset on Amazon here. If you are a PlayStation gamer that wants the officially licensed PS4 variant, it can be had from Best Buy here for $79.99.